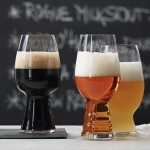 Spiegelau Craft Beer Tasting Set (p/n 499 16 93). 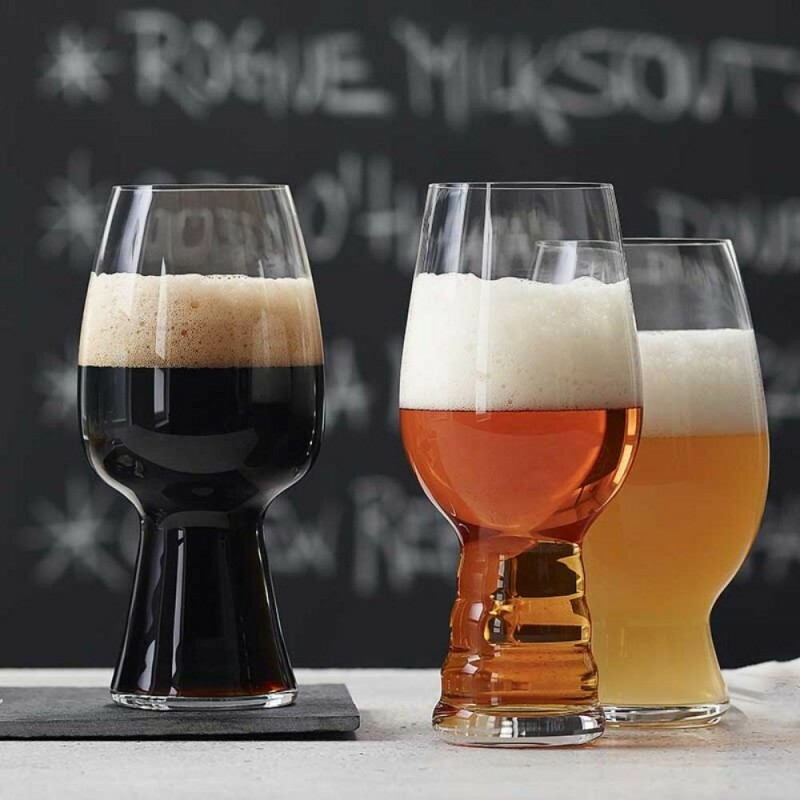 Approved by an expert tasting panel of master brewers, these glasses focus on beer enjoyment while staying faithful to the spirit of Bavarian craftsmanship. 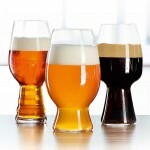 The tasting set includes 1 glass for each craft beer described below. Spiegelau, Dogfish Head and Sierra Nevada collaborated to create the first-ever glass that is specifically designed for American-style IPA beer. Achieved through a series of design and tasting workshops in which hundreds of possible designs were considered, the brewers ultimately and unanimously chose, by secret vote, 1 glass – ‘number 6’ – from a final lineup of 8 custom-made prototypes. 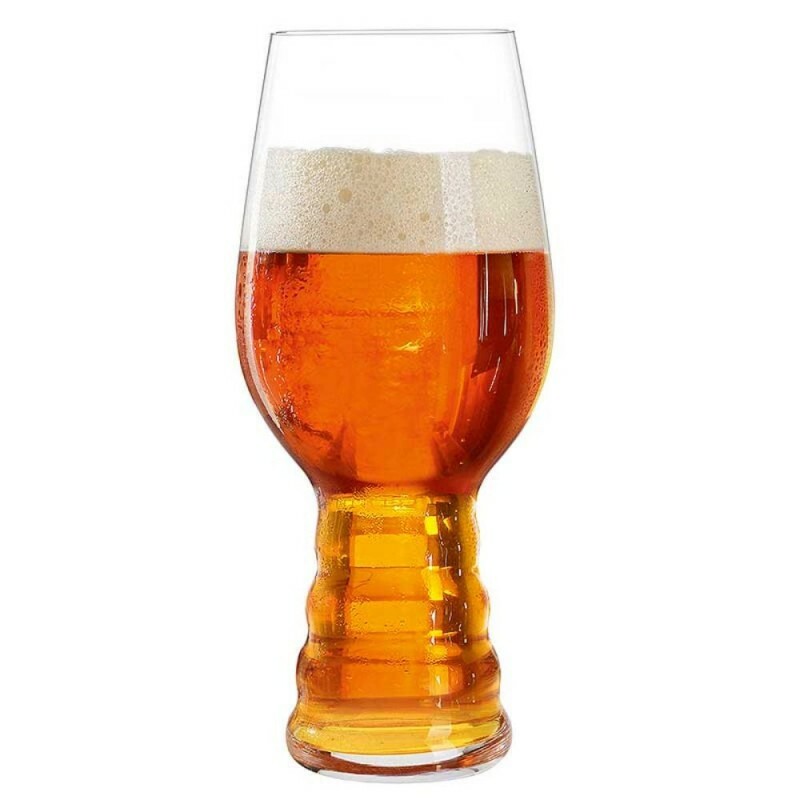 These glasses are designed to showcase the complex and alluring aromatic profiles of American “hop-forward” IPA beers, while preserving a frothy head and enhancing the beer's taste and mouthfeel. 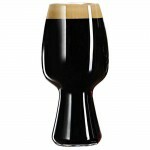 Each glass presents a comfortably wide opening for the drinker to savor the beer. Height: 7 1/3 (inches). Holds 19 oz. 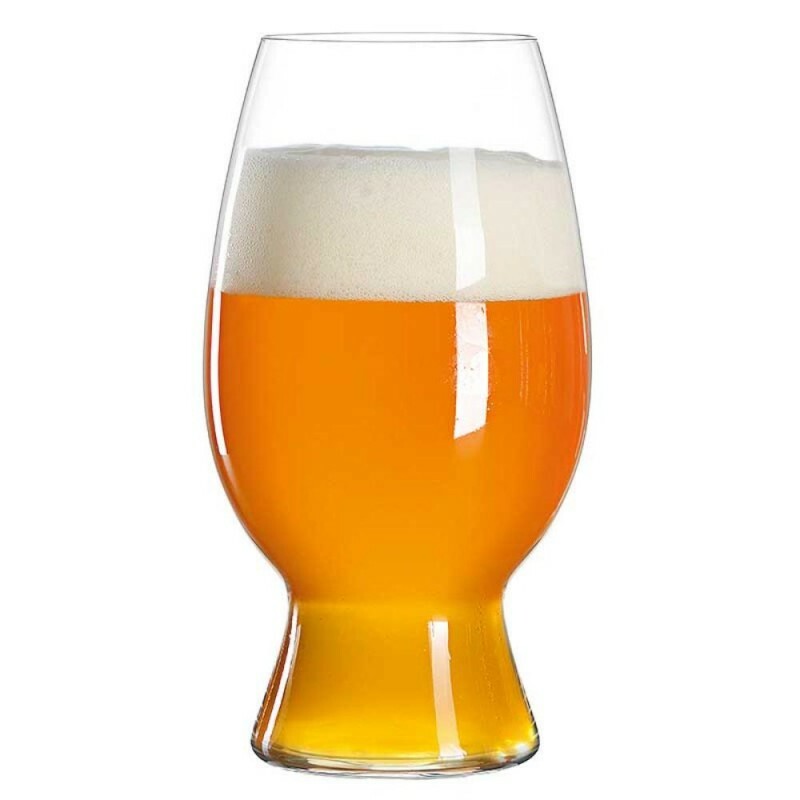 Spiegelau and award winning Bell's Brewery collaborated to create a specific glass for wheat beer, the world's most popular beer variety. This redesigned shape offers the best drinking experience to optimize taste and aroma in American and Belgian wheat beers. 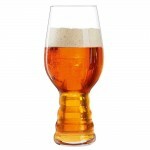 Its large bowl retains delicate aromas, while the opening delivers beer evenly across the palate. 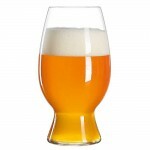 The angular shape creates a dramatic cascade as beer is poured into the glass. Height: 6 2/3 (inches). Holds 25.5 oz. 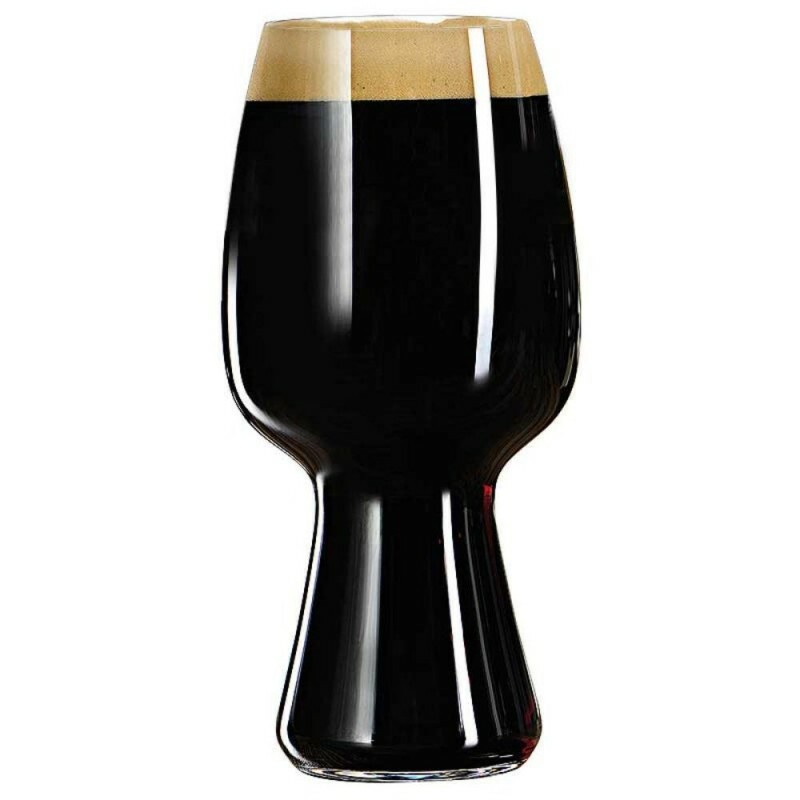 Spiegelau, Left Hand Brewing Company and Rogue Ales collaborated to create this ultimate glass specifically designed for enjoying a rich dark Stout. Unanimously chosen as the favorite among brewers, this glass brings out the roasted malt, rich coffee, and chocolate notes of stout beer. Height: 7 (inches). Holds 21.2 oz. Beer performs better and tastes better in the proper glassware—just like wine. 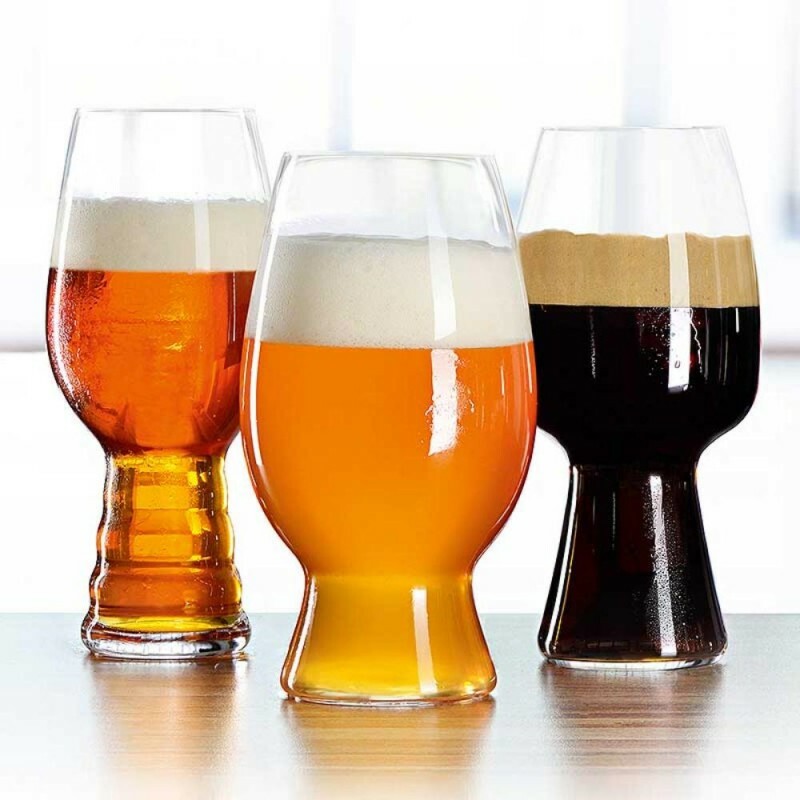 This tasting set includes 3 innovative glasses that were designed by leading craft beer manufacturers and Spiegelau to present popular IPA, Wheat and Stout craft beers for maximum enjoyment.